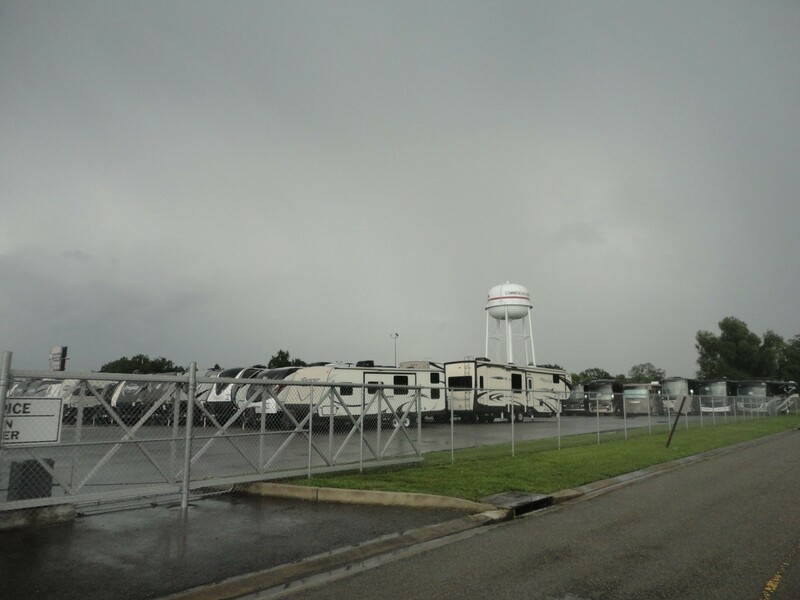 The McEnery Company was engaged by a regional lender to provide an AS IS opinion of the market value for this 15.97 acre RV Dealership in Breaux Bridge, LA. 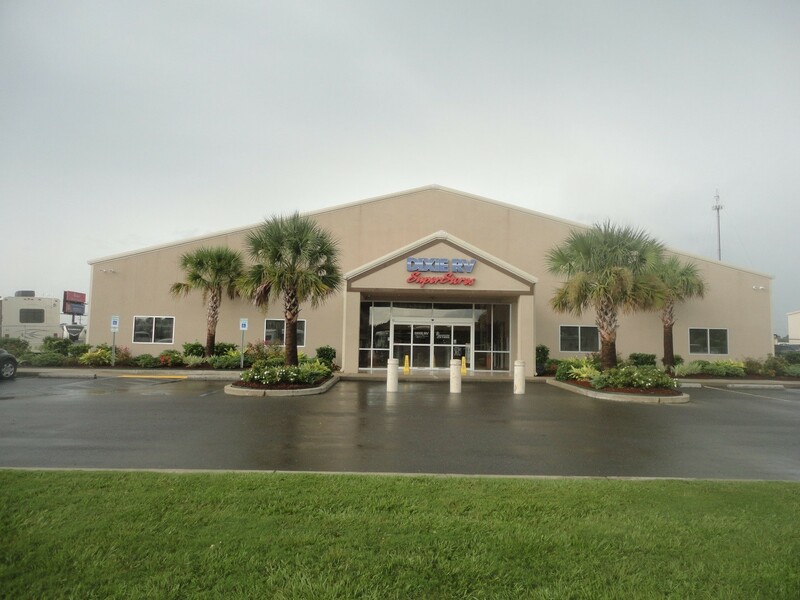 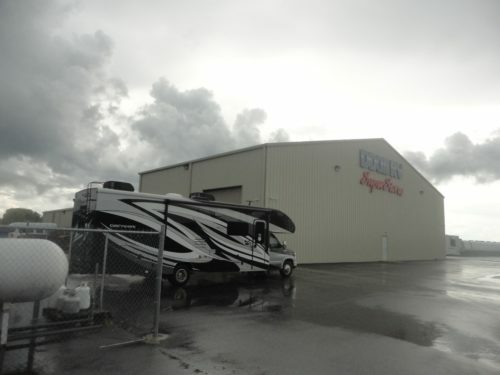 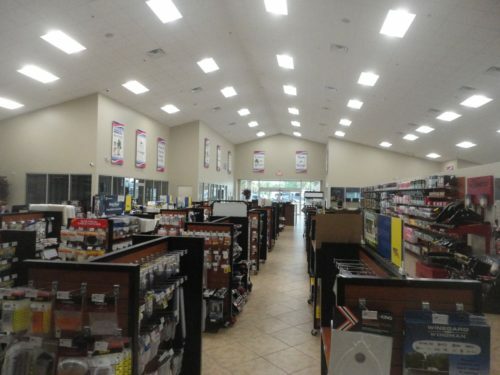 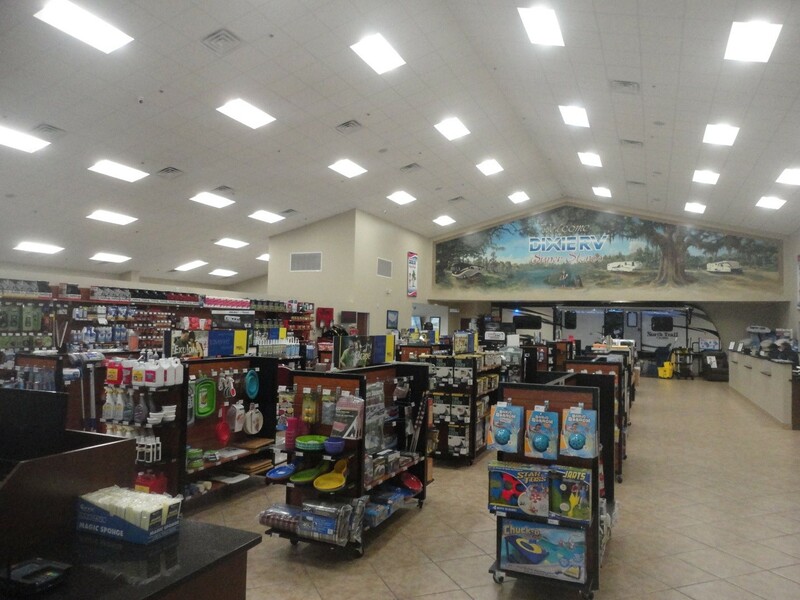 This recently developed RV dealership is the 2nd location for Dixie RV, which is one of the top selling RV dealers in the southeast region of the United States. The sales comparison approach, which examined comparable sales of similar dealership properties from the regional market place was employed. The cost approach was also included within our appraisal as a supplemental indicator of value.